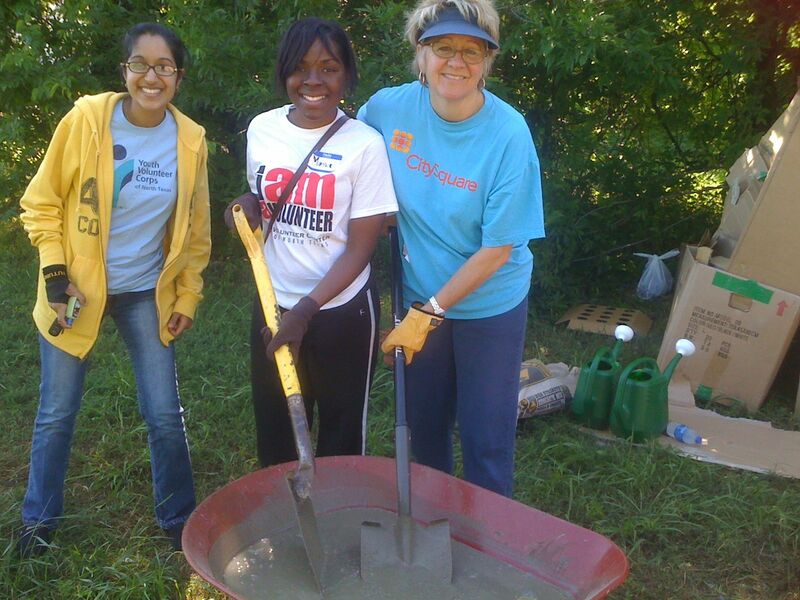 Our Dallas Alums aren't afraid to get their hands dirty for GYSD! Did you have a busy service weekend? With National Volunteer Week, Global Youth Service Day, and Earth Day just behind us, there was a cause that each of us could’ve been a part of this past weekend. Where did you serve this weekend?